It is a New Year so time to do an Insurance Policy Check-Up | Scott Richards Insurance, Inc.
Life does not stand still and neither do insurance policies. It is a good idea to touch base with your insurance agent, at least once a year to review your policies. This annual check-up will give you a chance to see if you are underinsured or paying for insurance you no longer need. The first of the year is a good time for a review. During the check-up you can check for rate changes, discounts, making sure all your assets are covered (including nice presents received at Christmas.) Do you have enough Life Insurance, Renters Insurance, Homeowner Insurance, Auto, Boat, winter and summer “toys”? 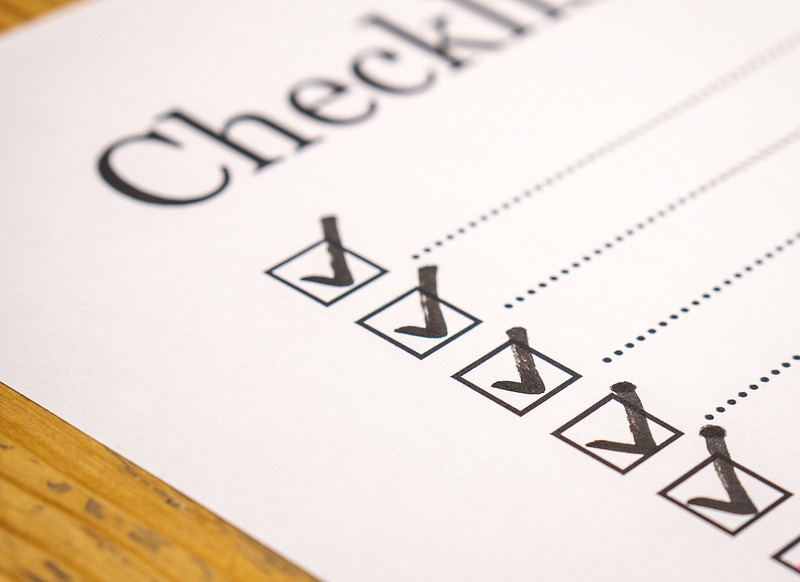 Check out this article by the National Association of Insurance Commissioners on what five questions to ask your insurance agent during your annual insurance check-up. This Kiplinger article gives you 10 reasons why you should do an insurance check-up. Call us at Scott Richards Insurance, 360-293-5158 for your annual insurance review.